We at Symphony Solutions appreciate loyalty and trust that our employees bring to the company. And they’re not just pretentious words. 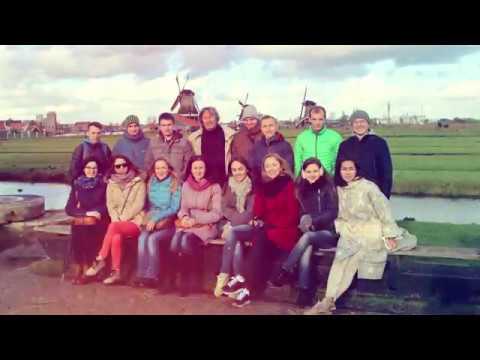 This year our experienced Symphonians were invited to celebrate their 5th anniversary with Symphony Solutions in the company’s cradle to the Netherlands. Four-day program included canal cruising, coffee times and a LOT of free time to explore Amsterdam and sense the spirit of the city through their own experience. Also, they visited Zaanse Schans, picturesque village near Amsterdam, which became the inspiration for our office in Lviv. We are so happy to have people like you guys in our Symphonian family! Check the video to see how it was! Home » Blog » Life Inside » Celebration of the 5th Anniversary as Symphonian to the Netherlands!